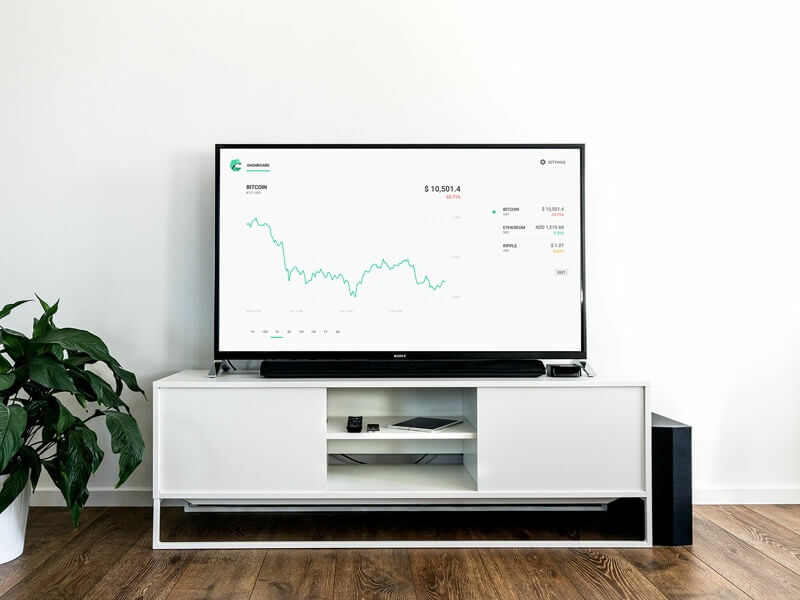 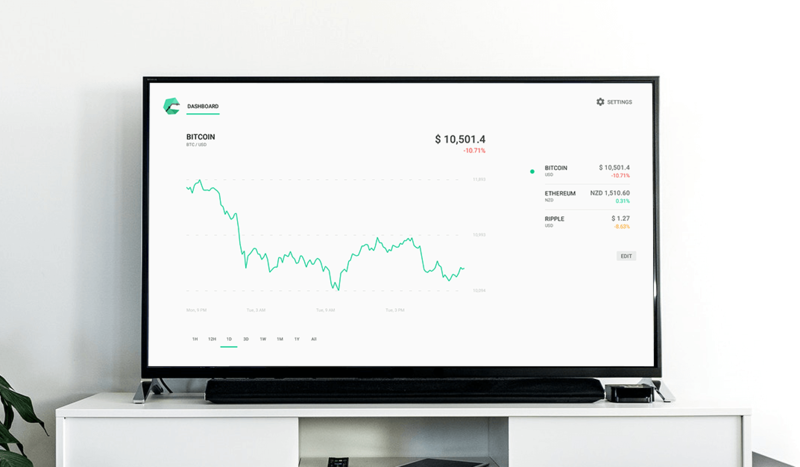 Cryptee is an Android TV app for cryptocurrency enthusiasts. 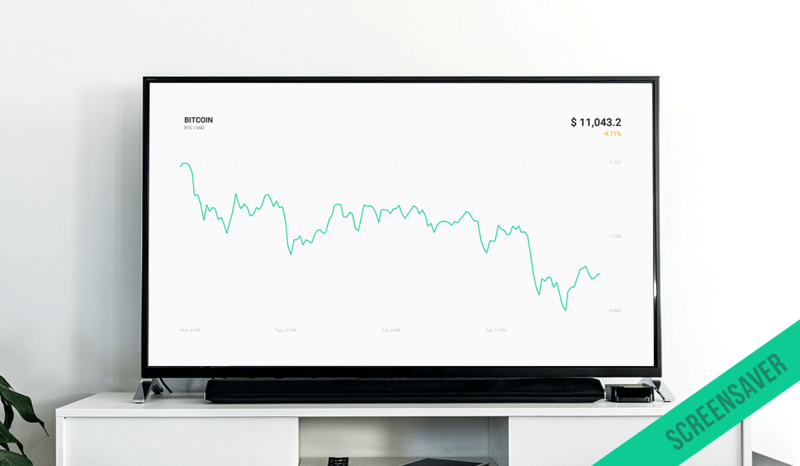 This in house project tracks cryptocurrency prices and presents them in beautiful graphs right in the living room. 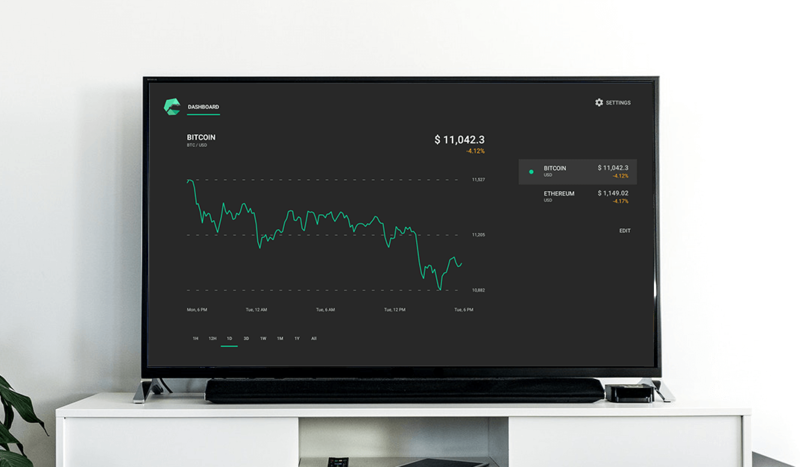 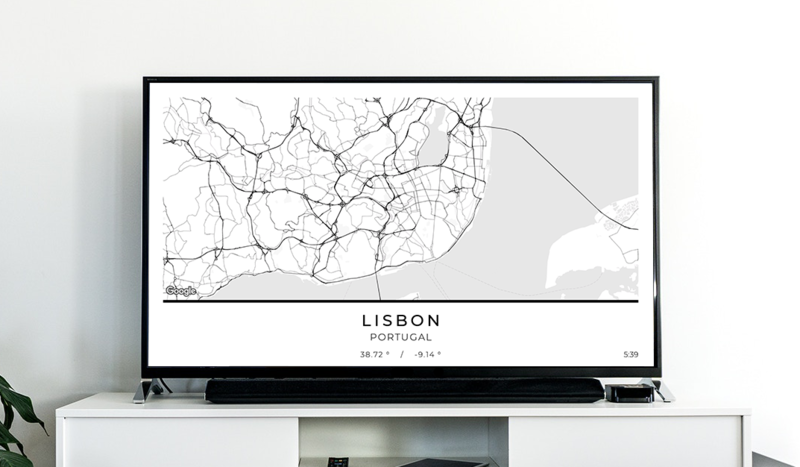 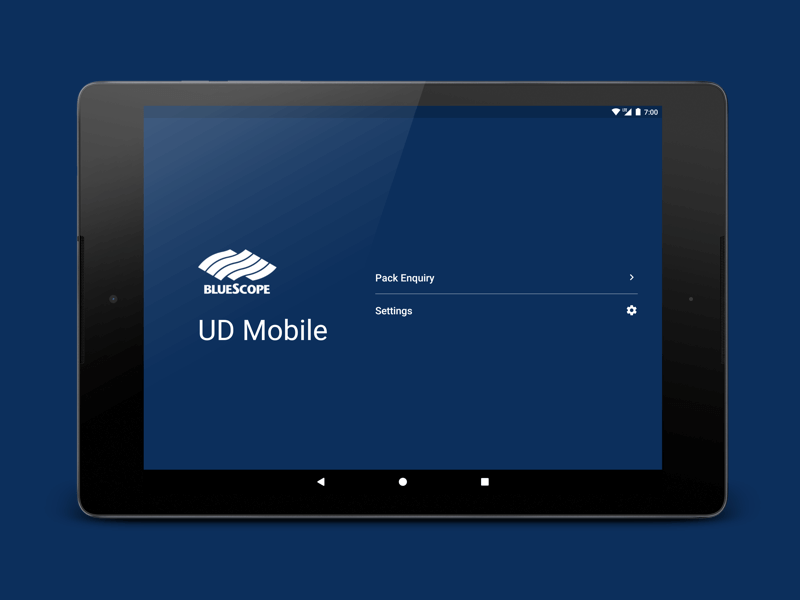 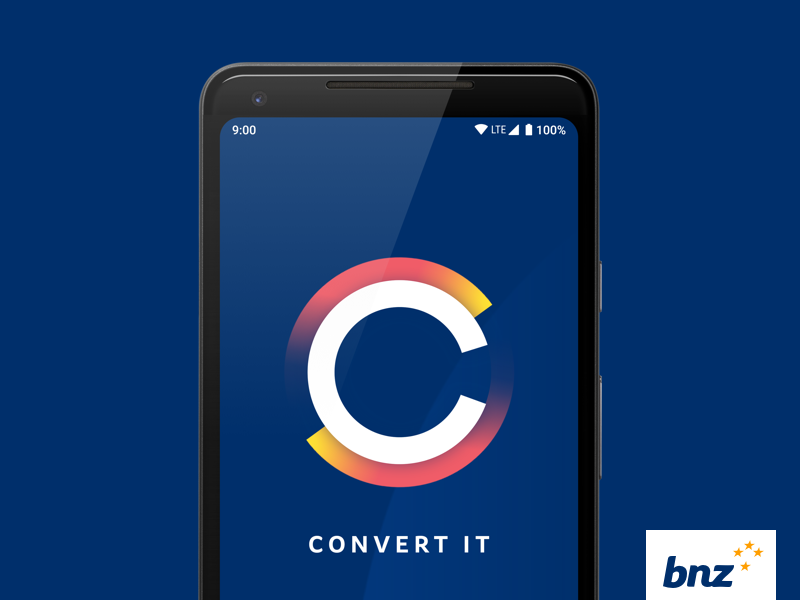 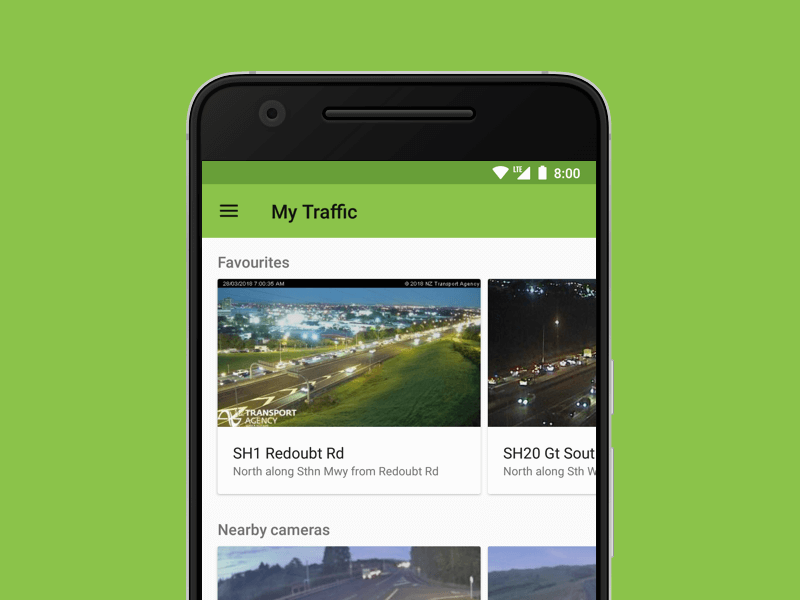 We had a lot of fun with this project building features such as an Android TV screensaver, and in app purchases.